John Glenny, CEO started Glenco, Inc. in 1997 with just two employees including himself. More than fifteen years later, the company has grown to a full-time staff of more than a dozen employees including drafters, designers, professional engineers, engineers-in-training, and project managers. Prior to starting Glenco, Inc., John worked for multiple modular manufacturers. John’s formal education includes Penn State University - Harrisburg campus, Thompson Institute of Harrisburg and SUN Area Vocational Technical School. Terri Heckman worked for multiple modular manufacturers before joining Glenco, Inc. in 2004. 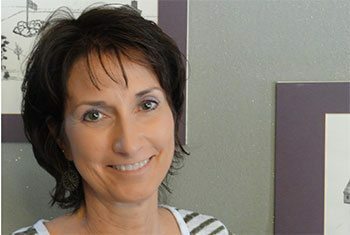 At Glenco, Inc., Terri is responsible for coordinating drafting and engineering services for submittal packages, utilizing spreadsheets that replace manual calculations, and providing design work to supplement engineering requirements. 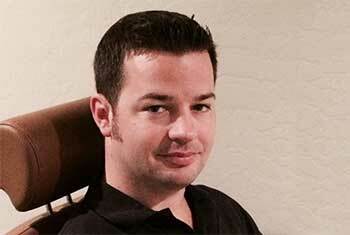 David Billingsley received his Bachelor of Science degree in Mechanical Engineering from Tri-State University and is a licensed professional engineer in more than 30 states. David came to Glenco, Inc. in 2008. He is an NCEES Model Law Engineer and ICC Certified residential building, electrical mechanical and plumbing inspector. He worked for several engineering services companies and modular companies throughout his professional career. 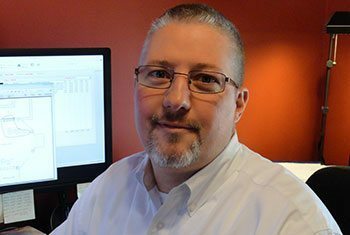 At Glenco, Inc., David is responsible for performing structural calculations for single-family homes, multi-family homes and various commercial structures and is responsible for complete structural design of each project. He calculates wind loads, snow loads, roof live loads, occupancy live loads, dead loads, and seismic loads.